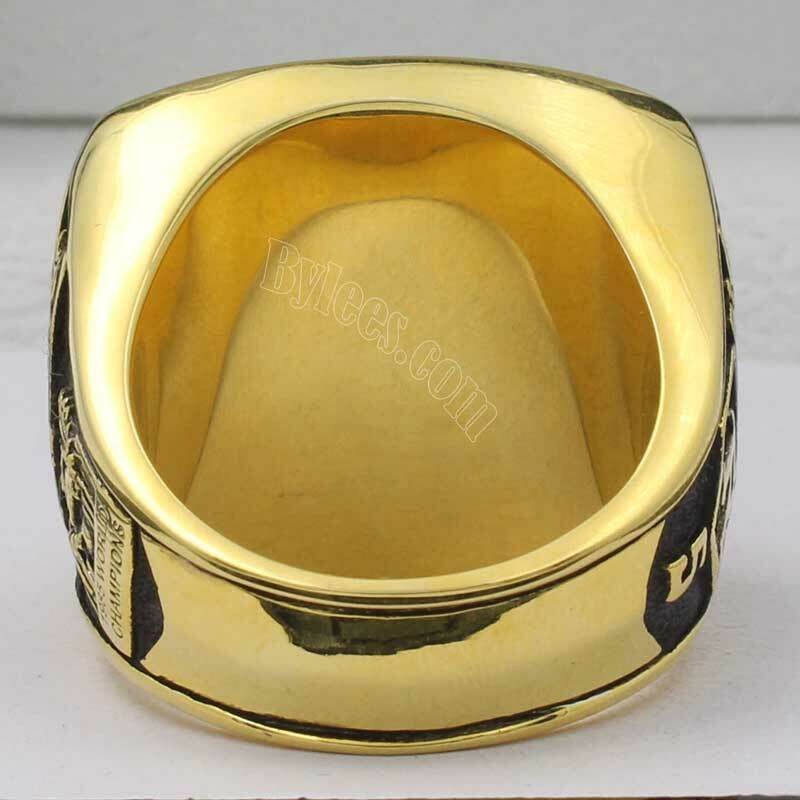 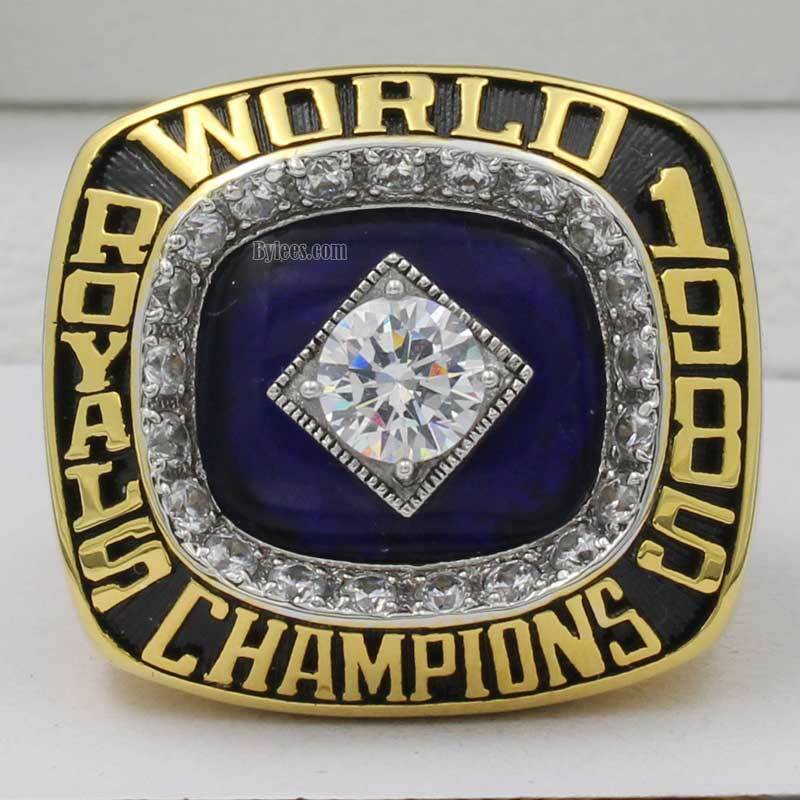 The 1985 Kansas City Royals World Series Championship Ring is the first world series ring that royals won. 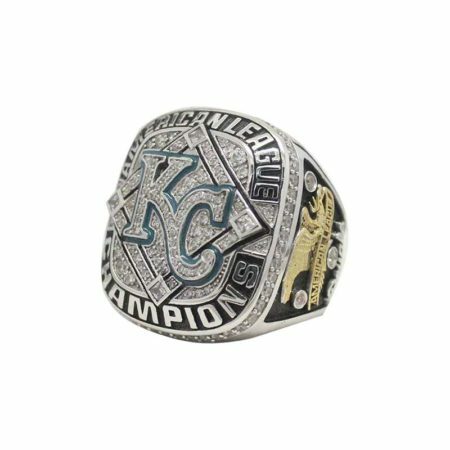 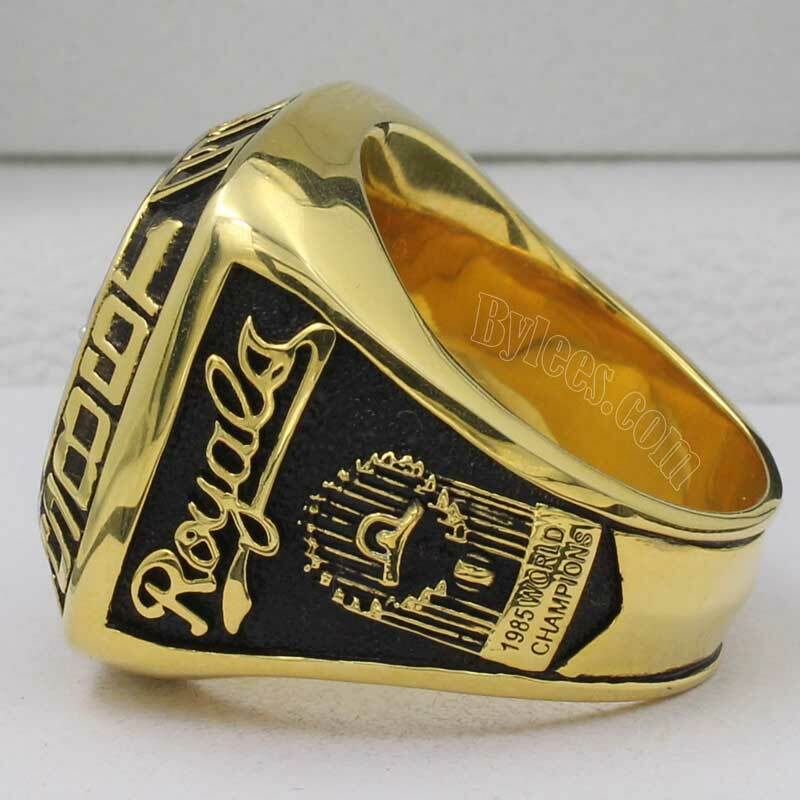 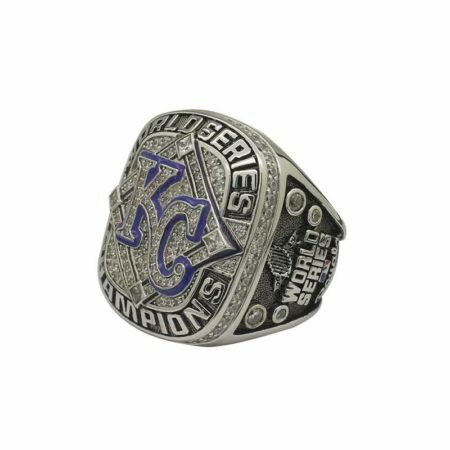 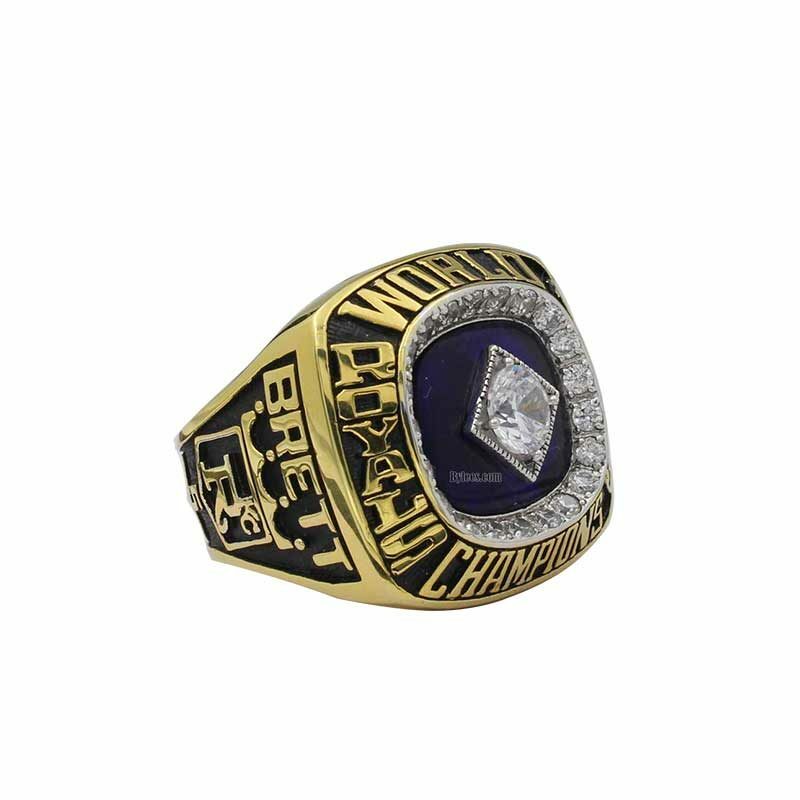 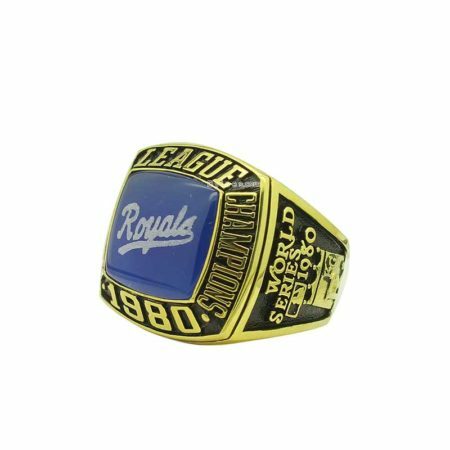 the design of this 1985 Royals world series ring is simple, without team logo on the top, but it is very typical in the age. 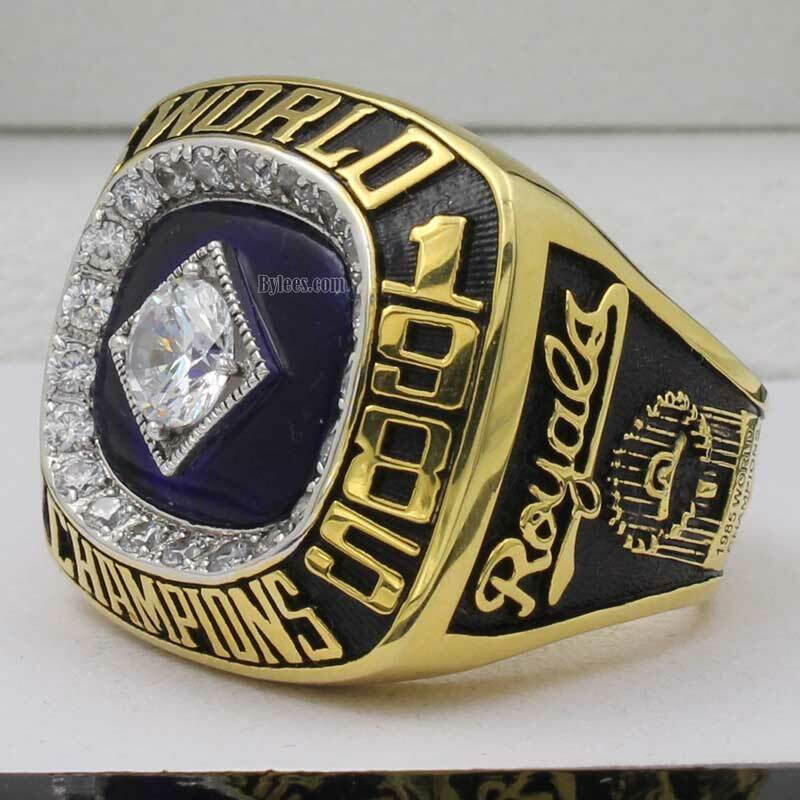 Bret Saberhagen was the year MVP and enjoyed the highest point of his career. 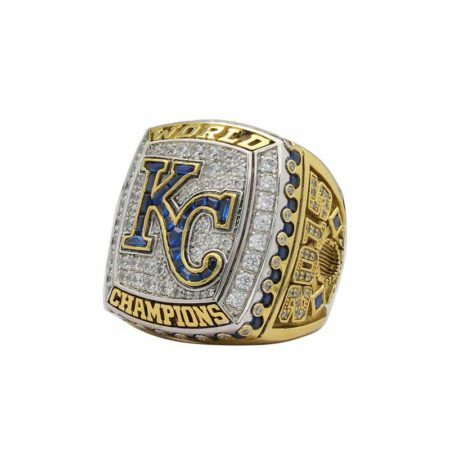 But it is the efforts of the whole team to gain the 1985 world seires ring ,today most of the key players are old , like John Schuerholz,George Brett,Buddy Biancalana, but kc royals fans will never forget how they made a historic moment. 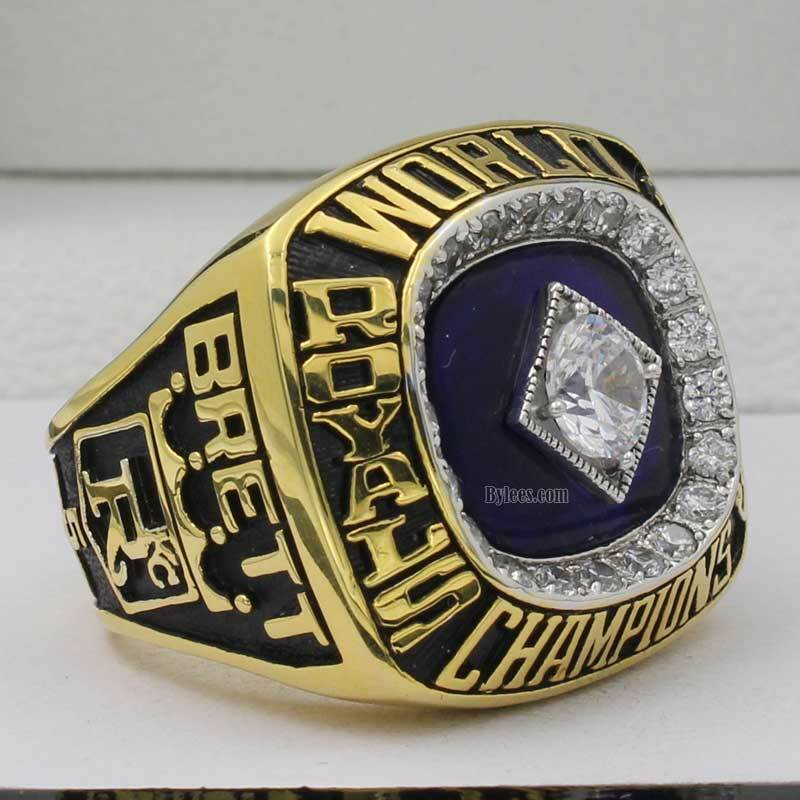 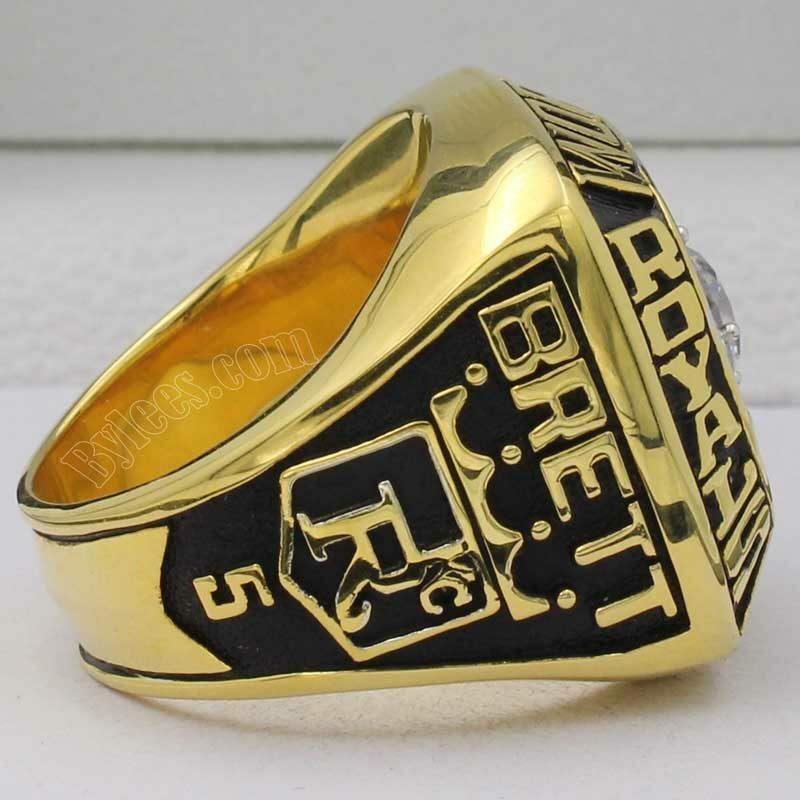 The version here is 1985 George Brett Royals world series ring, this is his first world series ring.